No matter the task, size or location, we deliver. In time, on budget and according specifications. Nauplius Workboats, has quite a history in the fields of maritime vessels. Since the startup in 2006 Jaap van den Hul-Kuijten en Gerrit Knol have been combining their experience with their passion. 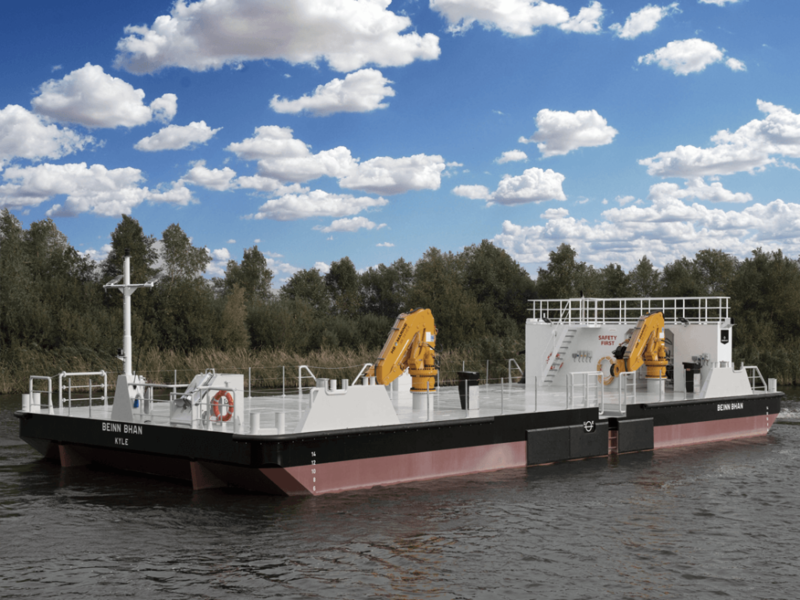 Designing, building and implementing all kinds of vessels. Both for the commercial, industrial and farming sector. Present day, Nauplius Workboats operates on a worldwide level. With their office in Groningen, the Netherlands they customize each assignment and work with local and international organizations. 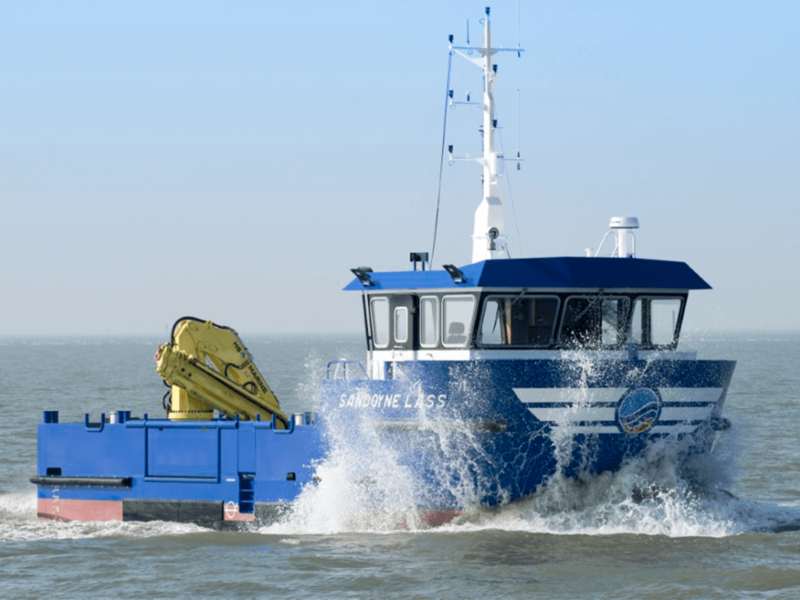 Their flexible chain of supply makes it possible to rely on Nauplius workboats’s extensive expertise while still being sensitive to local conditions. To assure the utmost quality, any given project is carried out under total design responsibility. On basis of Design and Build contracts or as head-contractor supervising all efforts taken. No matter the task, size or location, Nauplius Workboats delivers. In time, on budget and according specifications. 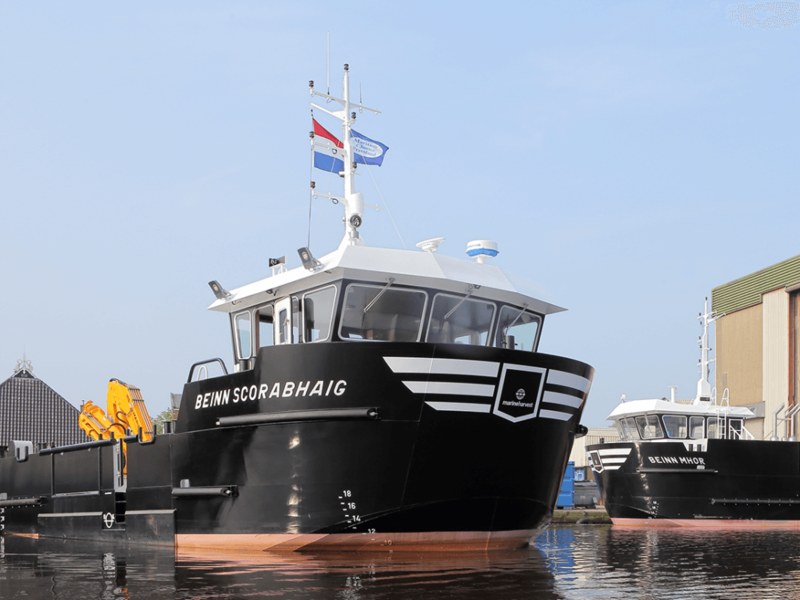 Nauplius Workboats is accessible as a main contractor, as well as able to assist with vessel development. 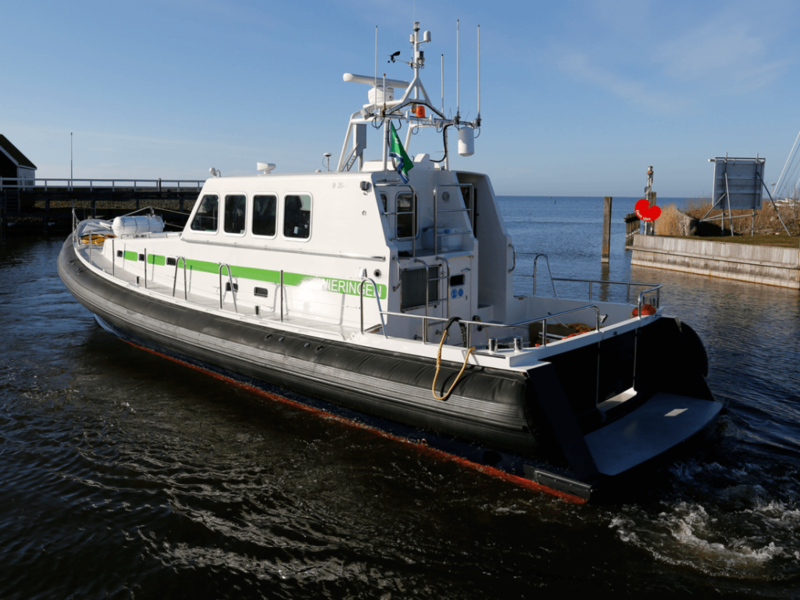 Nauplius Workboats can deliver turnkey vessels, execute conversions or build-in components in existing systems on board of vessels. 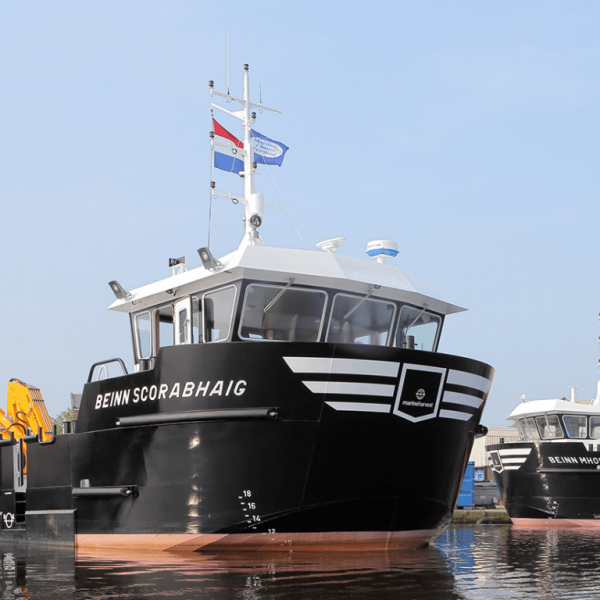 Located in Groningen, the Netherlands we are passionate about workboats and making your job on the water easier. Nauplius Workboats is full of smart, driven people who care a lot about getting it done, and the relationships we build. Our collaborative working style emphasizes teamwork and trust. We have a passion for our clients’ true marine results’ and a pragmatic drive for action. 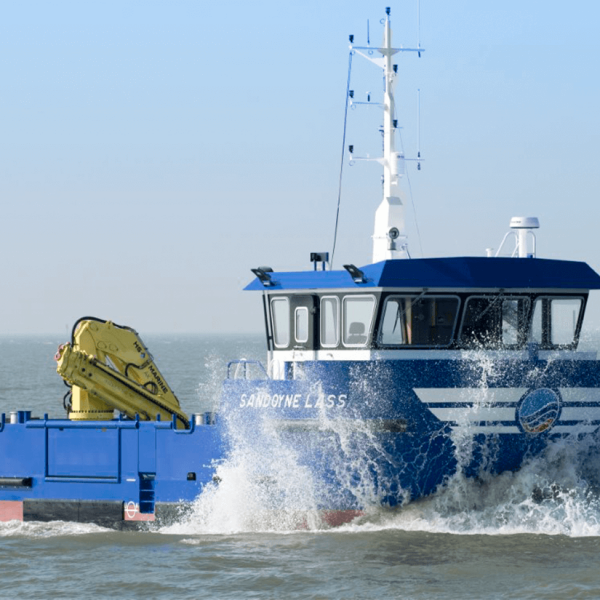 We work hard, we enjoy what we do and are proud of our successful track record and satisfied Nauplius Workboat Owners. Nauplius likes to offer tailor made solutions we are known for. With the flexibility to enlist one of our own suppliers, co-makers or shipyards, we have a full service option. At the same time we can work with parts of the chain from all over the world. 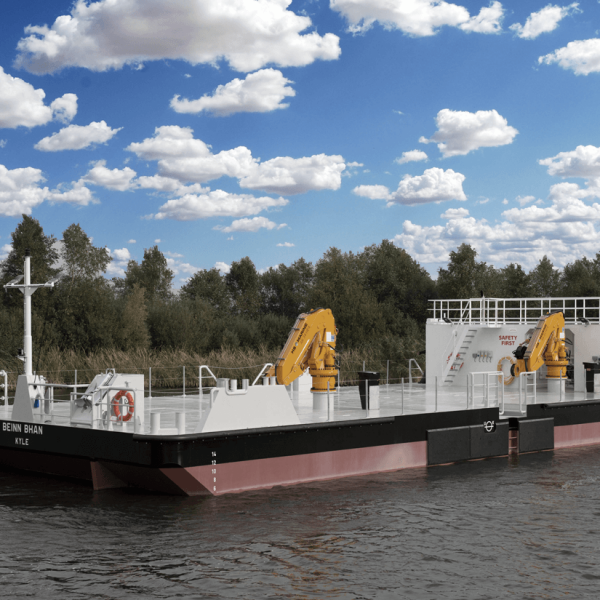 Design of, “one-off” or series of vessels of the highest quality standard. All designed to maximize performance and minimize the necessary maintenance. 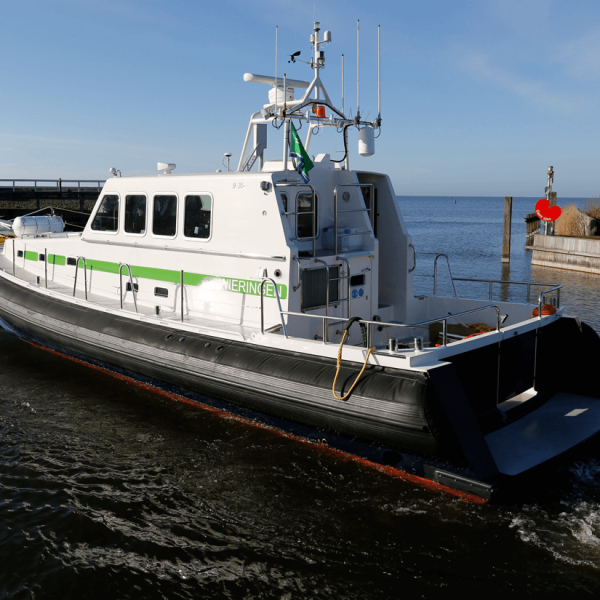 An esteemed network of suppliers, co-makers, and existing vessel and shipyards, add to Nauplius Workboats tailor-made solutions we are known for. Would you like to get connected?